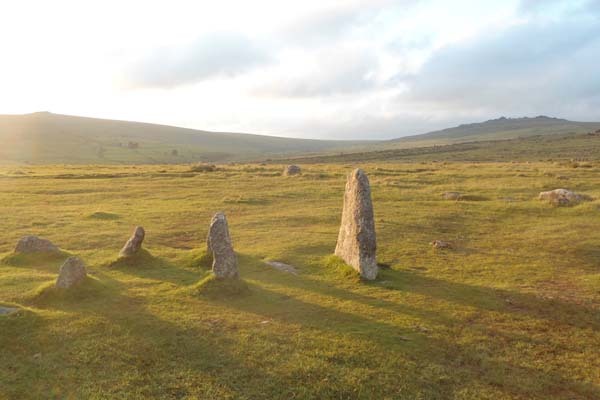 On this walk of 7 miles we will penetrate remote Dartmoor far from civilization, where we will visit some wonderful, and rarely-viewed pre-historic sacred ritual sites. 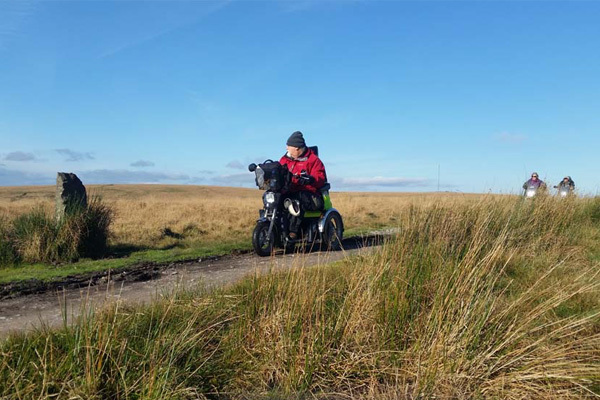 There will be some boggy and uneven ground as we skirt ridges and valleys of the north moor. 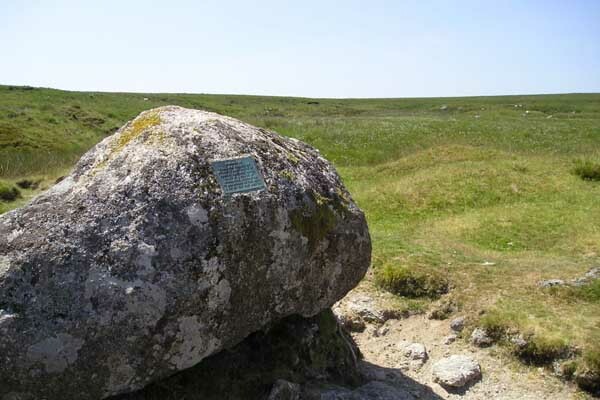 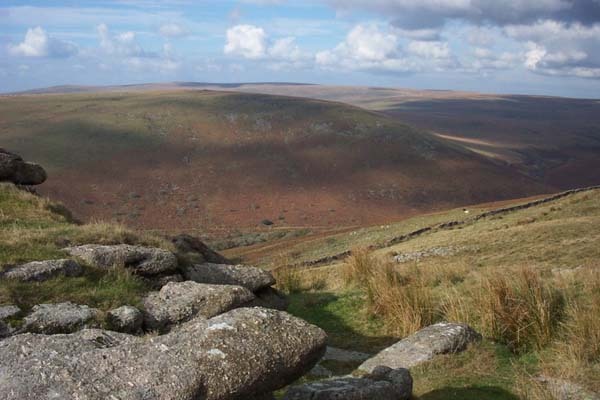 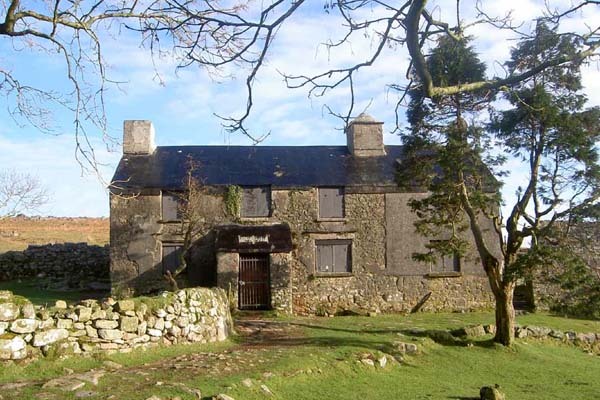 The plan for this walk is to visit some of the interesting features on and around Brent Moor and the Quickbeam Hill area of Dartmoor. 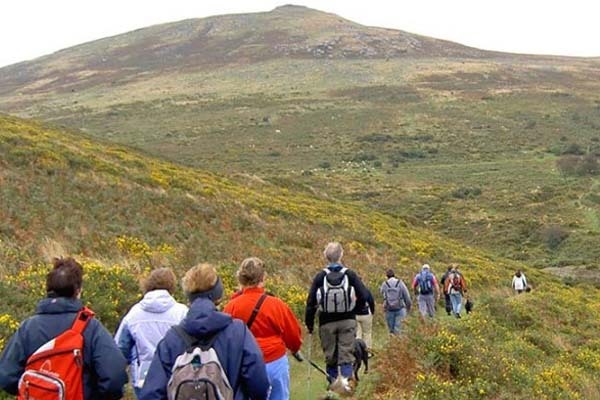 This 11 mile walk will be broadly circular, starting and finishing at the Shipley Bridge car parking area. 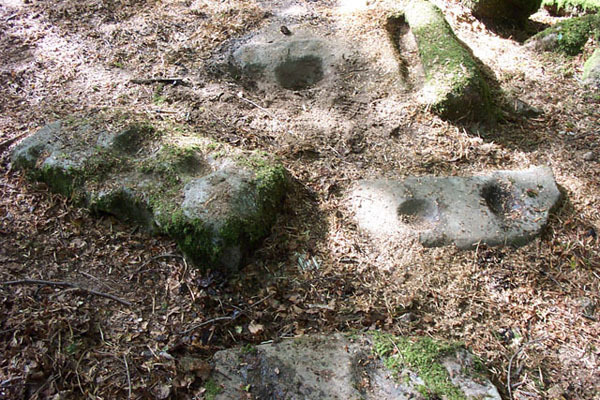 There are many sites and aspects of interest on this walk ranging from extensive tinner’s pits to Bronze Age features. 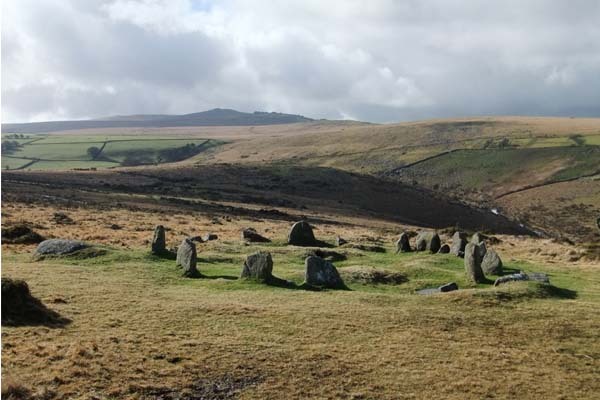 There are burial chambers, industrial excavations and Bronze Age enclosures too. 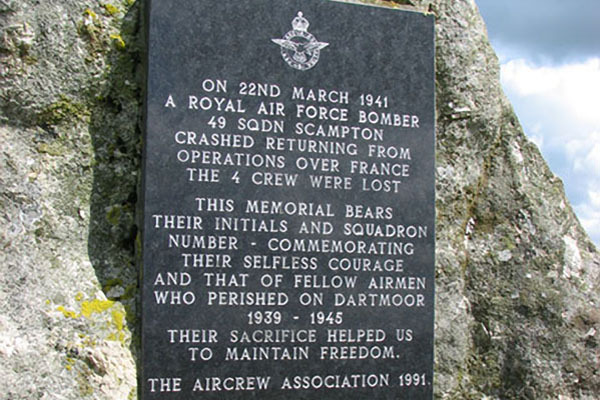 Take some change with you for the car park honesty box fee.